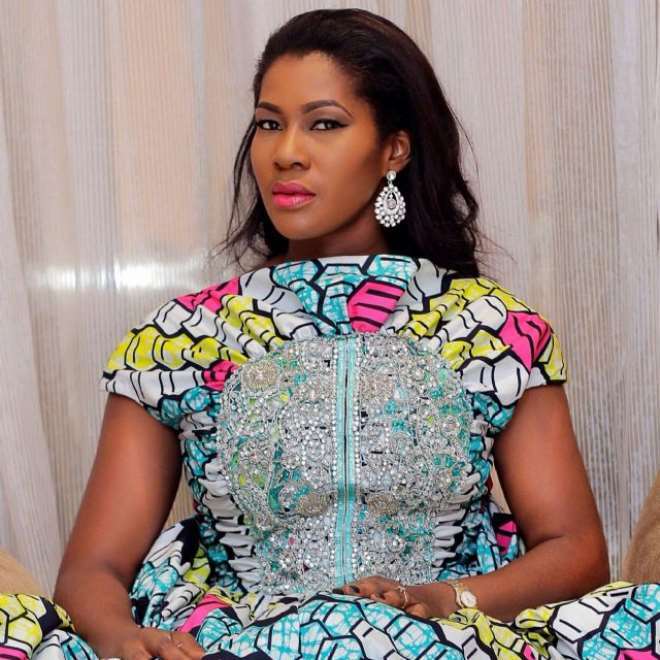 She is Nollywood's big girl with an infectious and impactful personality. 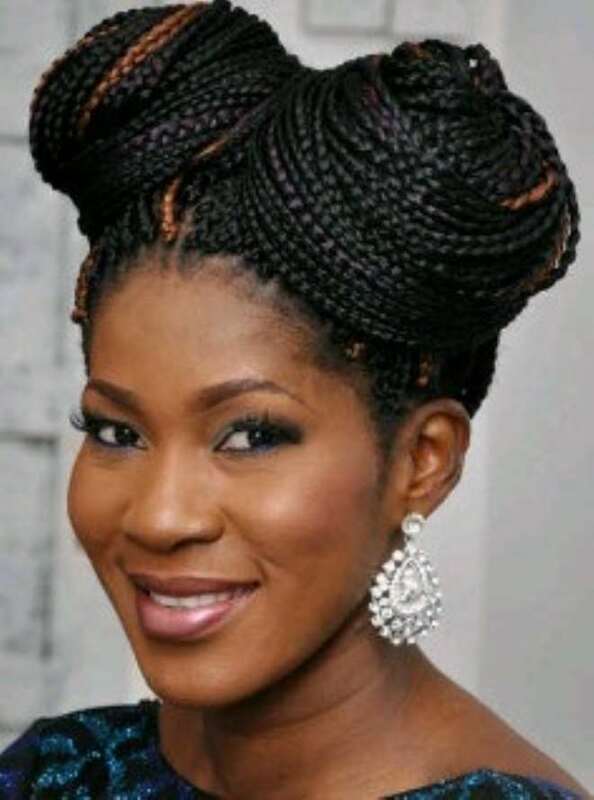 Born on the 2nd of October, in 1982, Nigerian screen goddess, Stephanie Onyekachi Okereke-Linus is a woman with an outstanding achievement not only in West Africa, but in Africa at large. Stephanie is an industrious and hardworking woman who likes to dare dreams. She is a wife, true thespian and a professional by all standards. 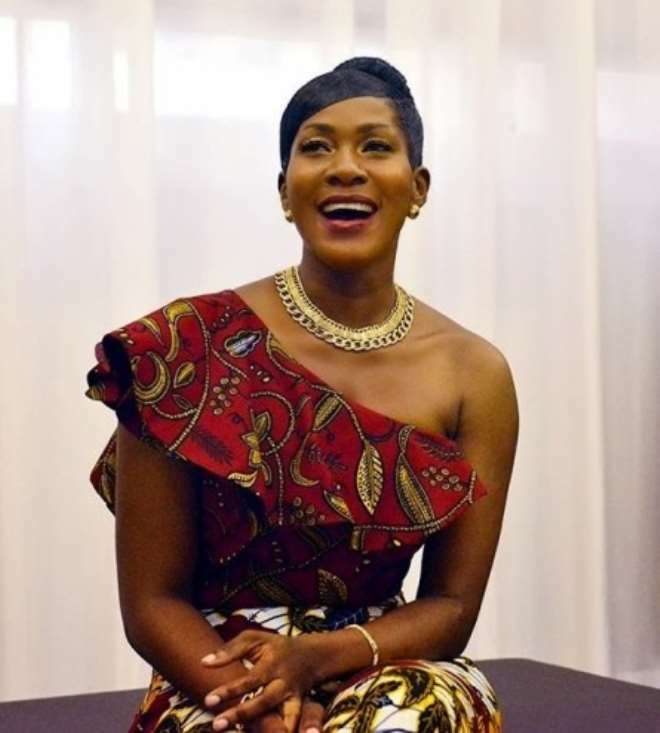 The sultry actress, who is also a film director and producer, is a shining light for some African women. Stephanie has the huge faith and courage to realize her dreams. She also loves to take risks and indulge in things that make her happy. 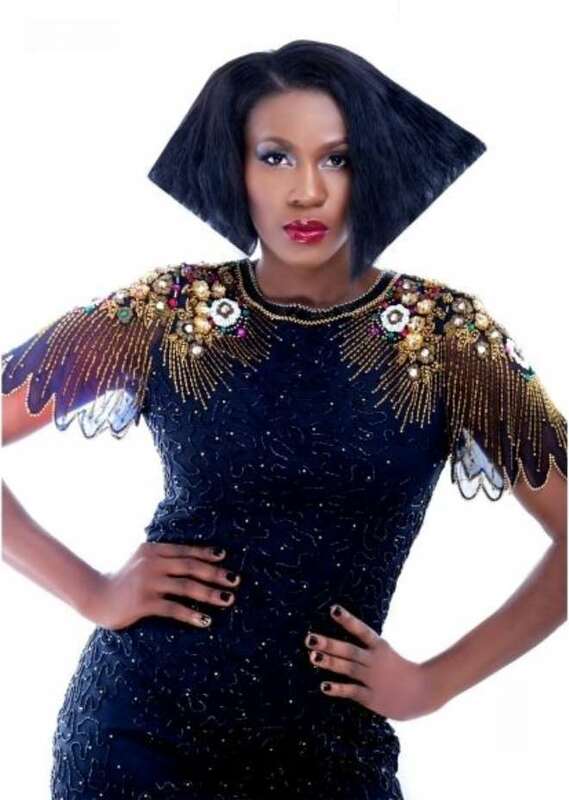 Loved by many, Stephanie's confidence, incredible strength, creative expression, wit and pride endears her to movie lovers across the continent. Also known for her determination, eloquence and dedication, the active sports lover is the sixth child and third daughter of eight children from her parents. She is a multiple award-winning female actor who has starred in several movies. She graduated from the New York Film Academy in 2007. 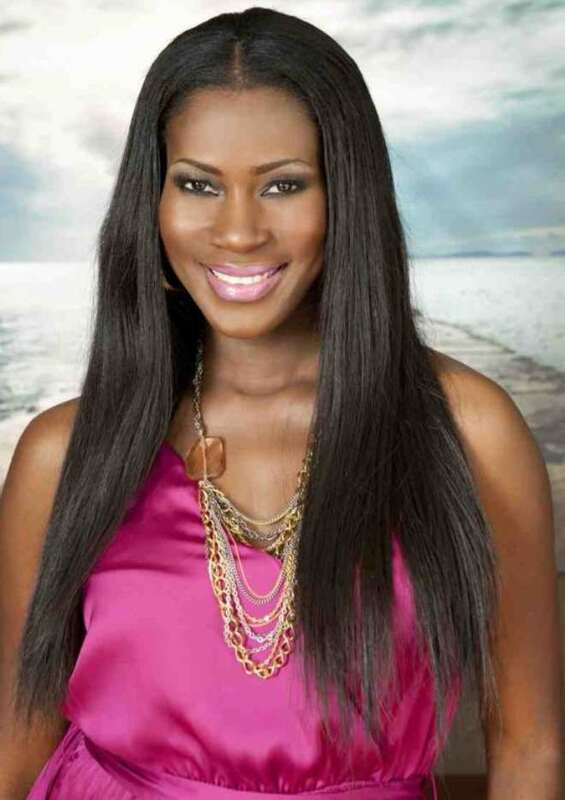 Married to a PR/Media Executive, Linus Idahosa, in Paris, France, in a private wedding ceremony in April 2012, Steph, as she is fondly called, is a beautiful fashionista with hair, skin, style that oozes perfection. No doubt, this former beauty queen is a seasoned and accomplished screen diva.